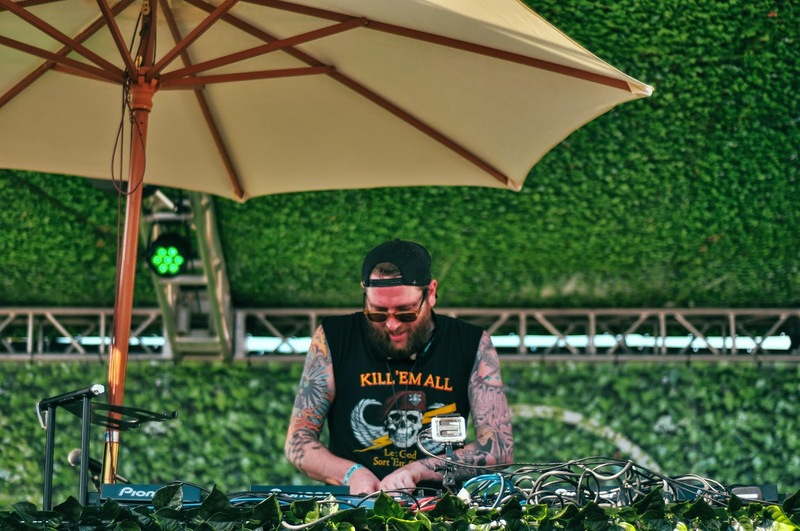 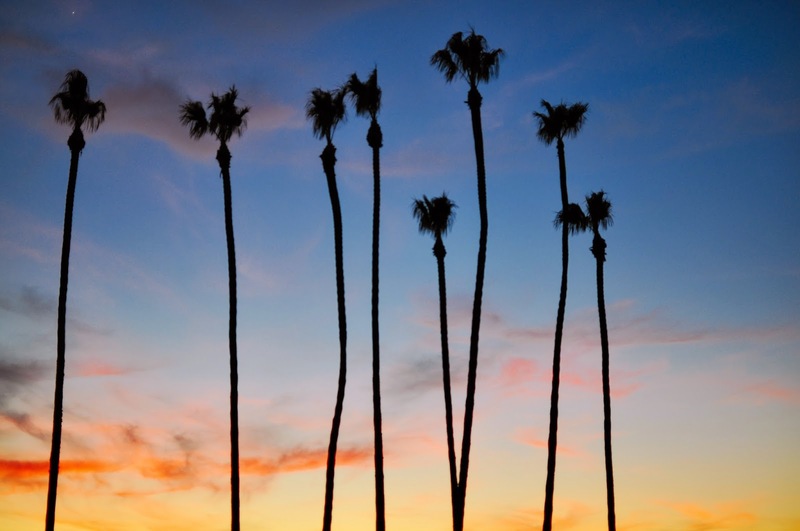 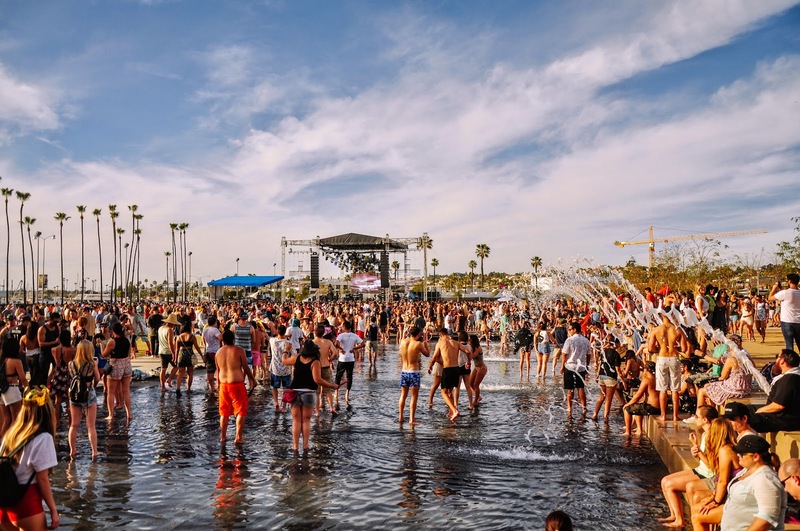 This past weekend San Diego was blessed with warm weather, good vibes, and electronic music from some of the hottest DJs and producers in the game. 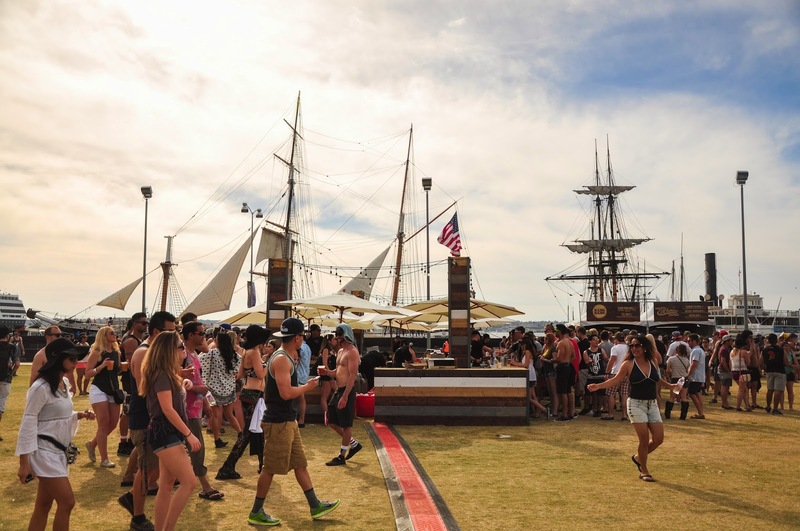 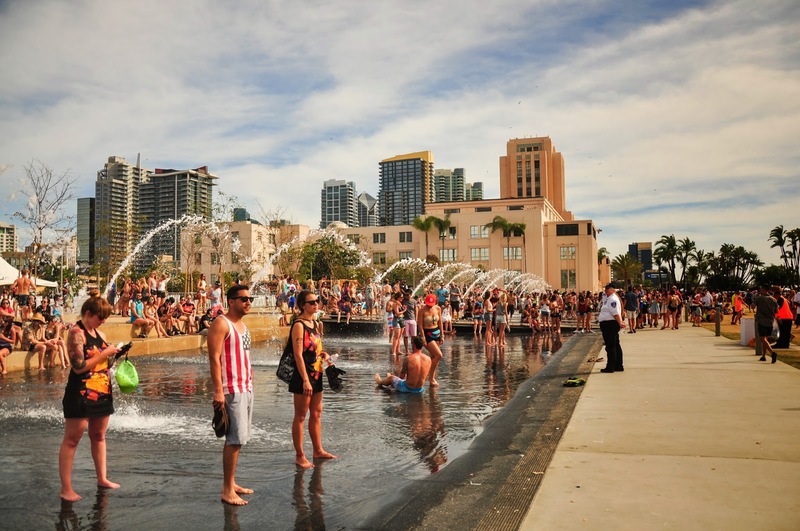 In downtown San Diego's Waterfront Park, CRSSD debuted their very first electronic music festival which included three stages with live music all day from noon to 11, food from local vendors, craft beers, cocktails, and amazing views of the San Diego bay. 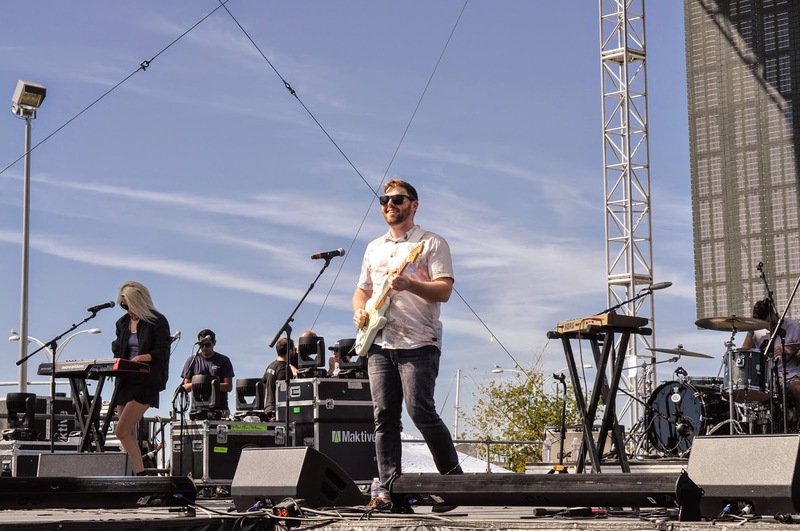 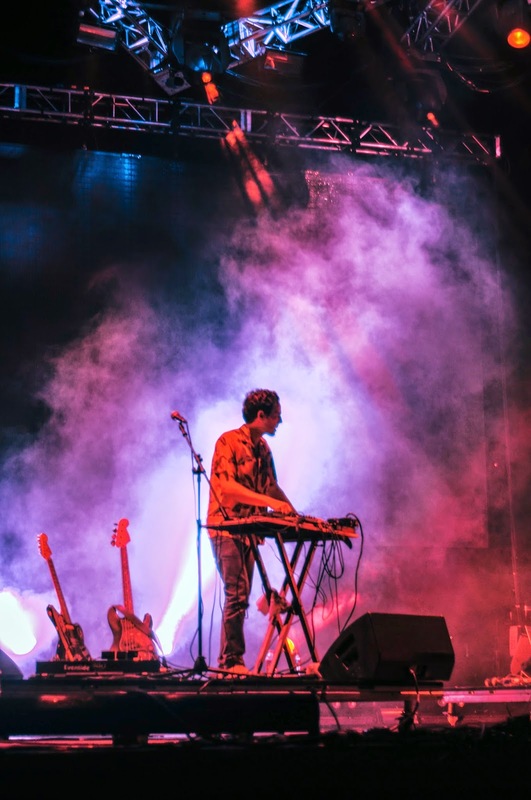 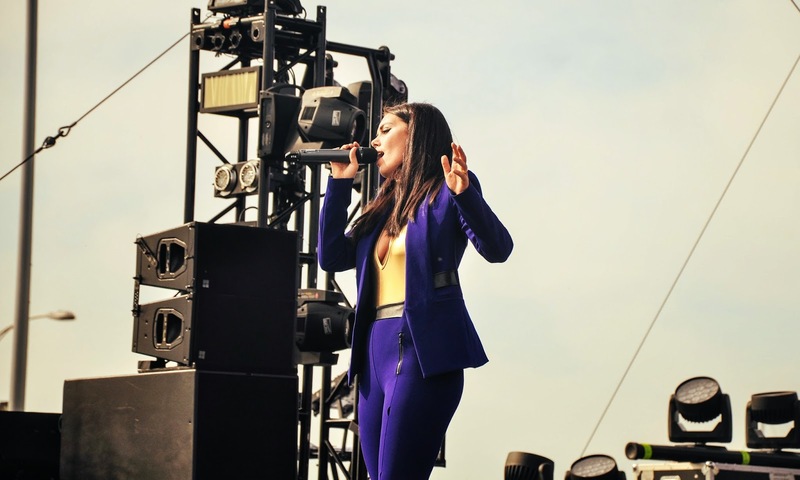 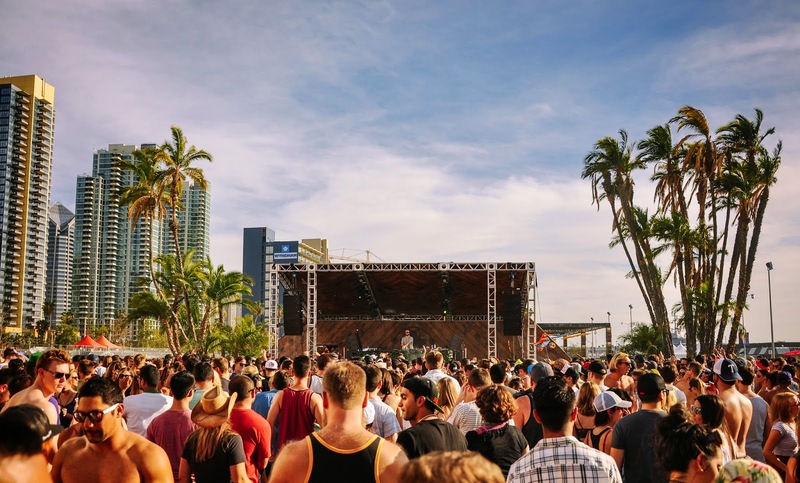 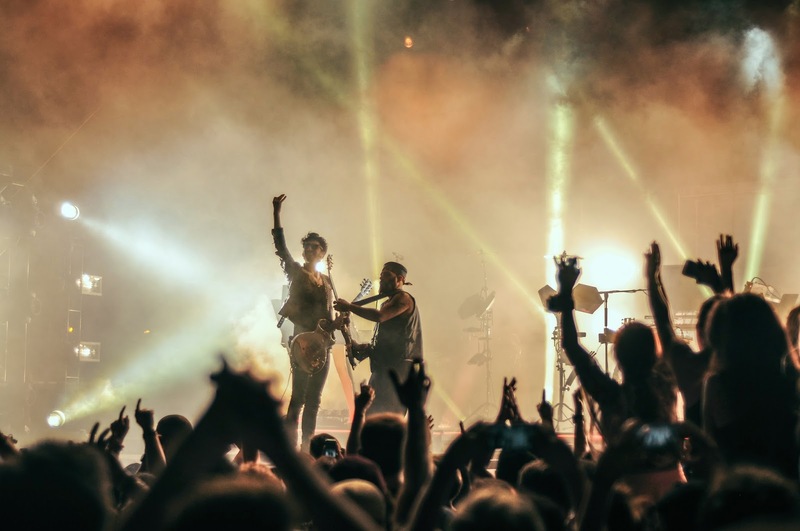 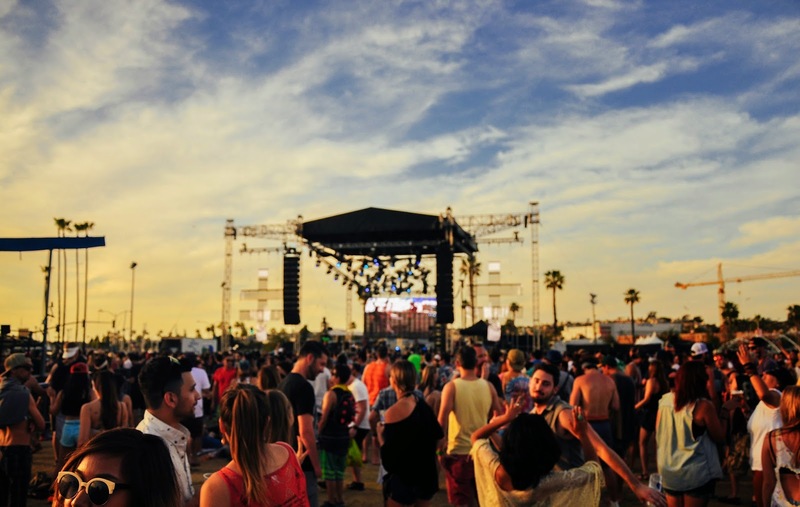 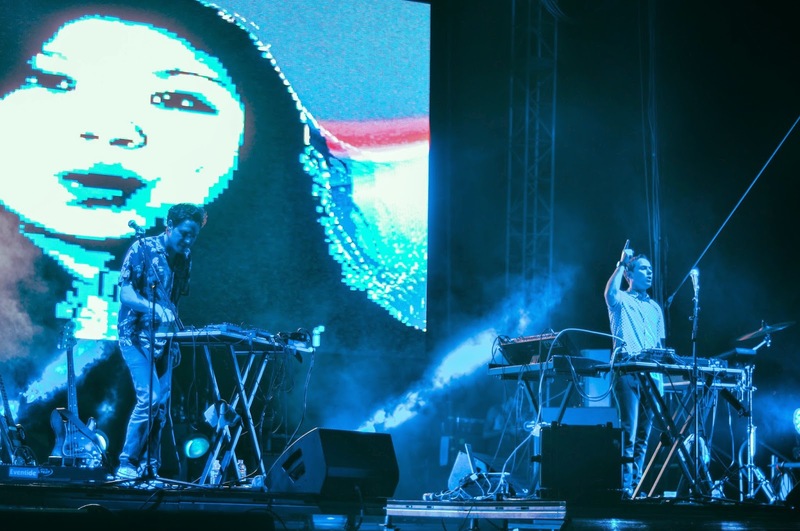 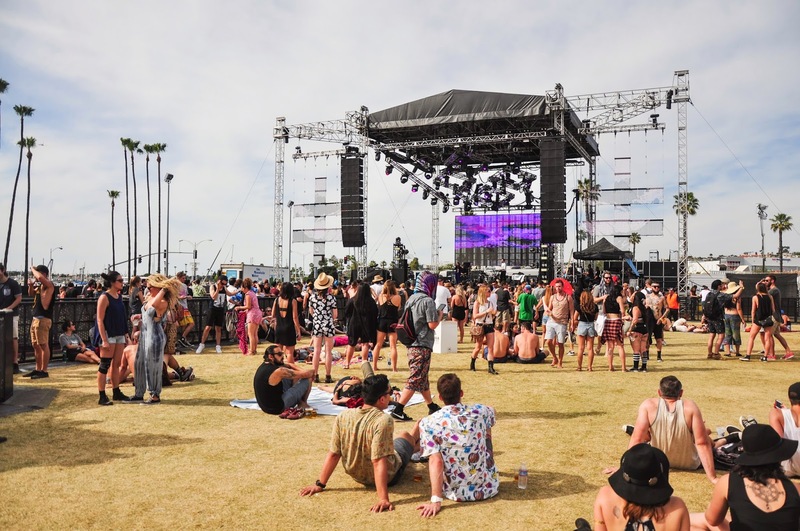 The lineup was stacked with renowned acts playing the main stage including Empire of the Sun, Chromeo, Odesza, Flight Facilities, Goldroom, George Maple and more. 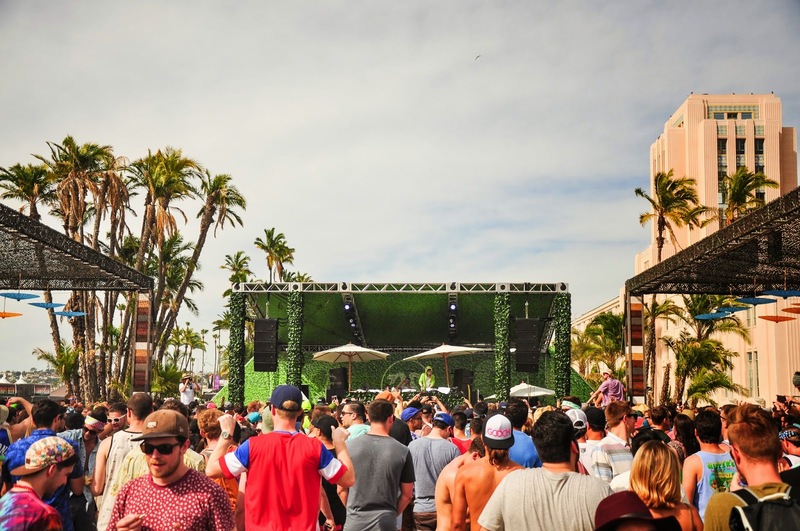 While the two other stages were graced with breakthrough DJs including Giraffage, Trippy Turtle, Jamie Jones, Seth Troxler, Kaytranada, Bixel Boys, Viceroy, and Carmada, just to name a few. 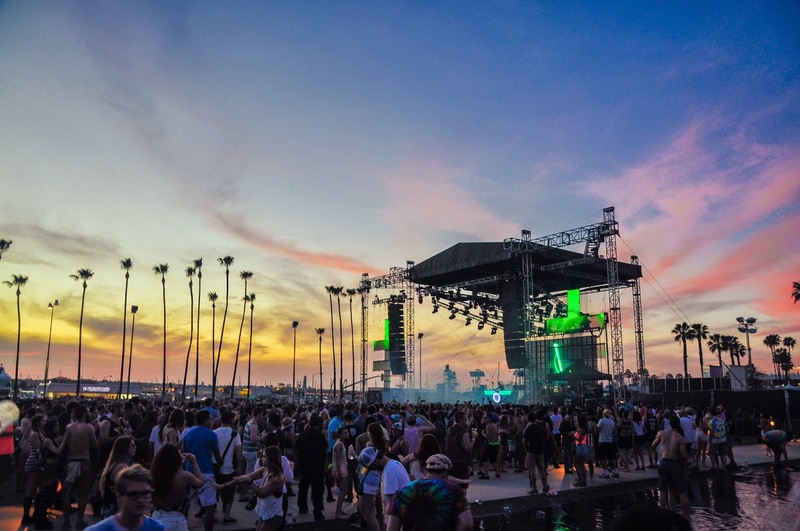 With a lineup so stacked, it is no wonder this event, in it's first year, drew crowds of over 15,000 festival-goers each day. 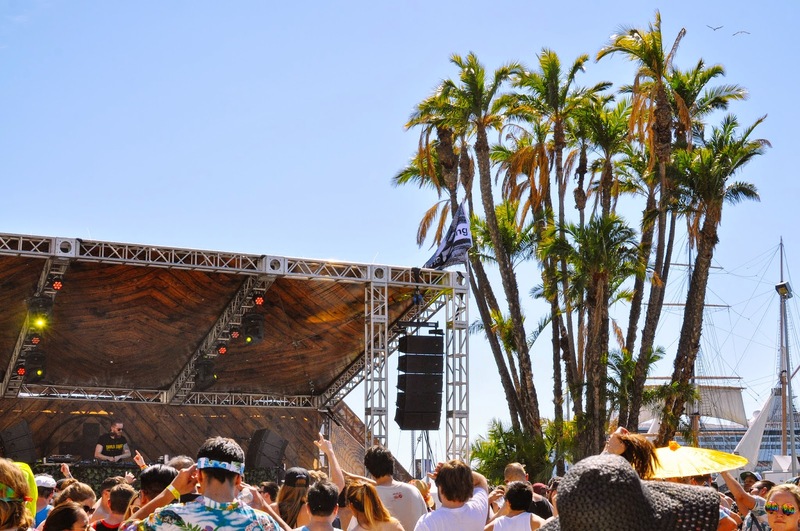 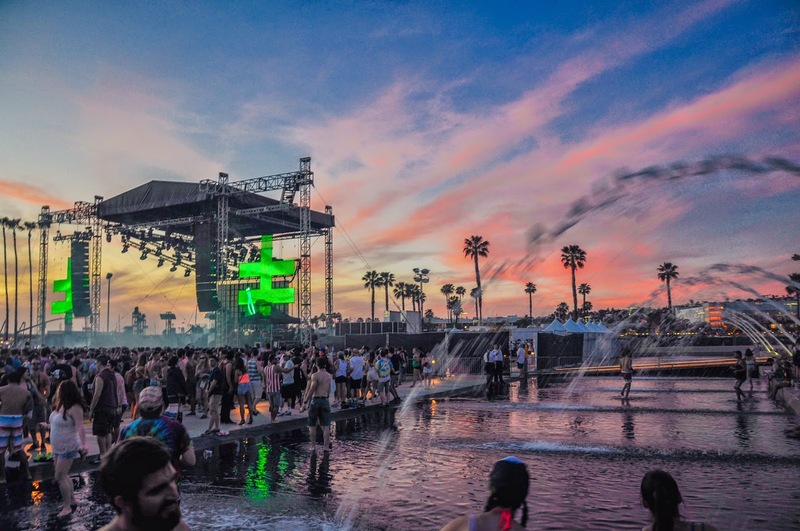 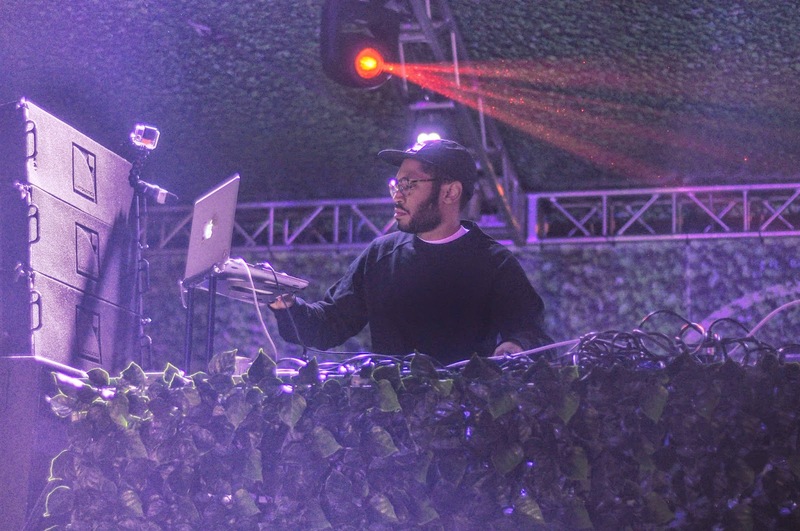 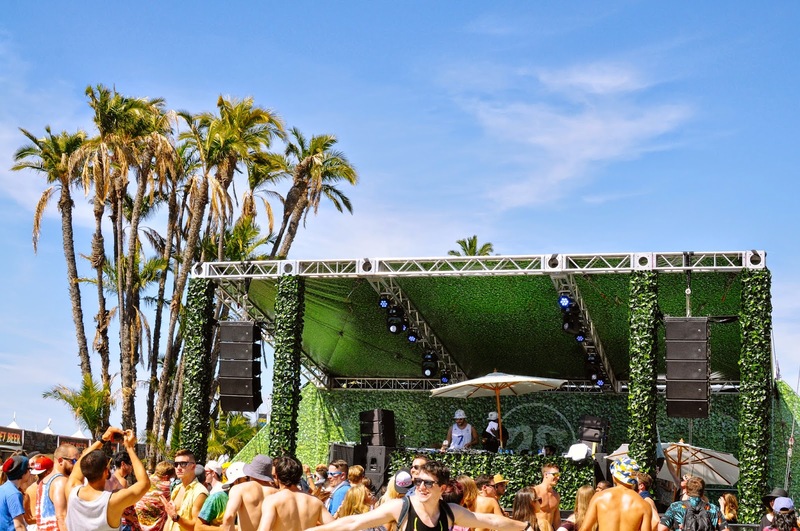 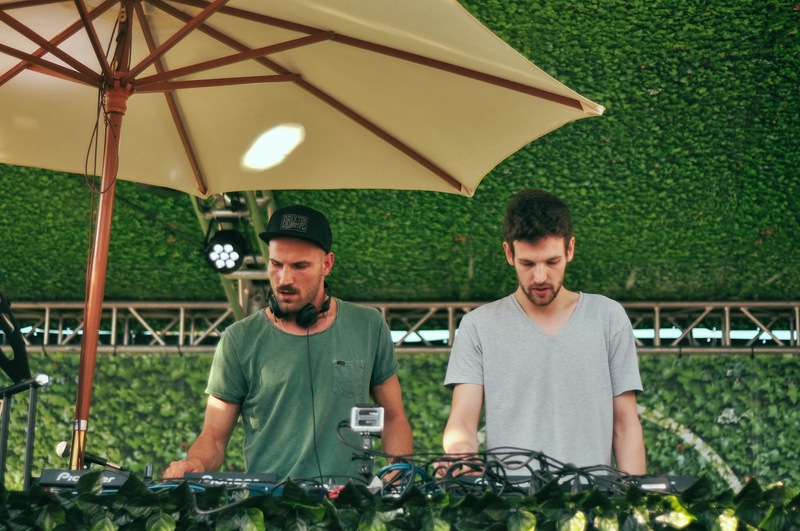 CRSSD differentiated itself from the typical EDM scene. 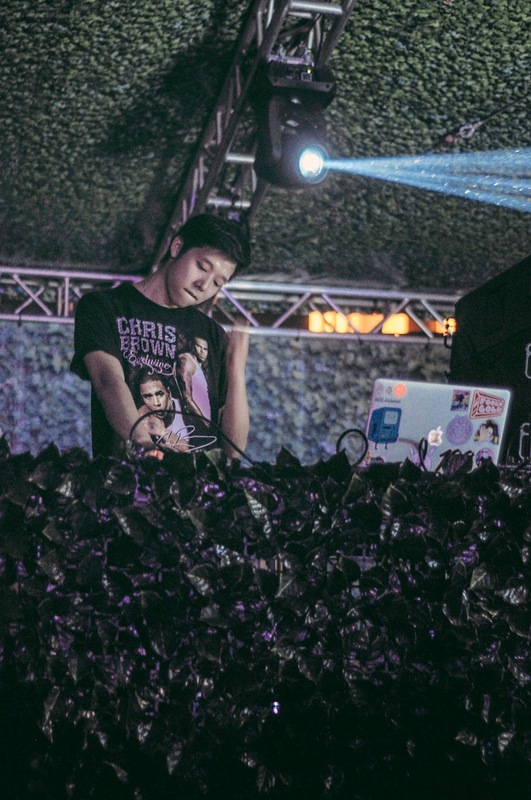 Included in the dress code for the event they heavily discouraged rave attire. 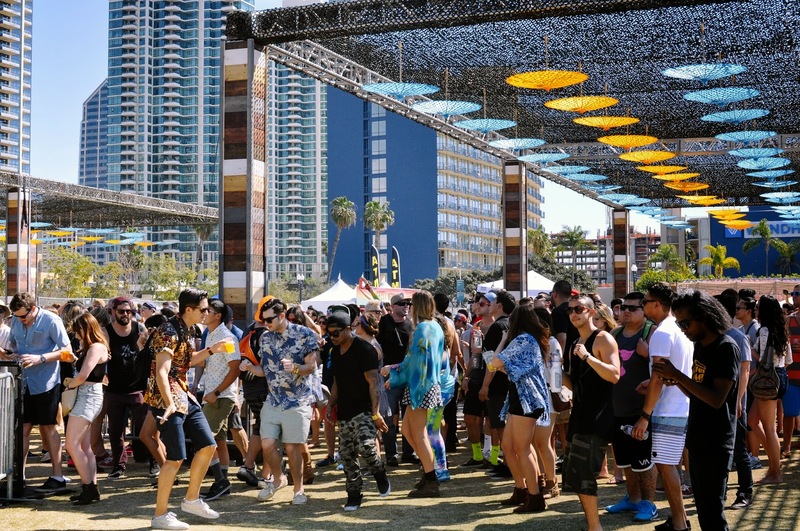 It was seen over the weekend how far away they've strayed from what one would classify as a typical EDM-oriented event. 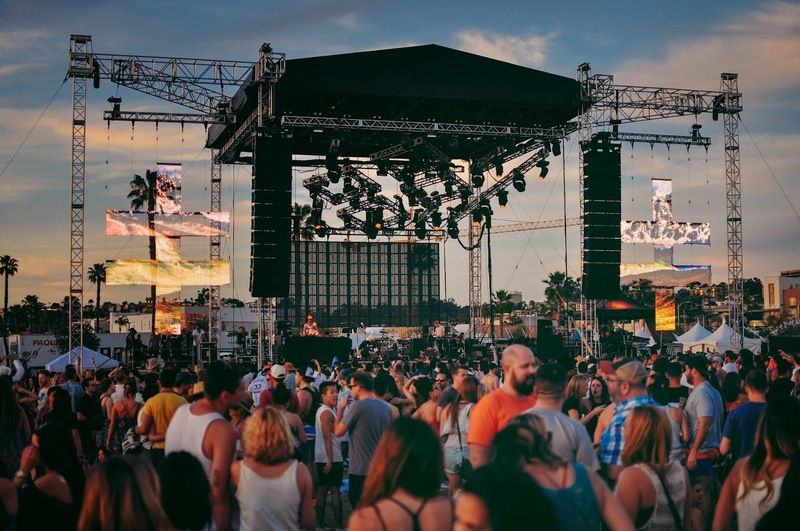 With a curated lineup that demonstrated a fine line between mainstream and underground, it drew in a good mix of audiences. 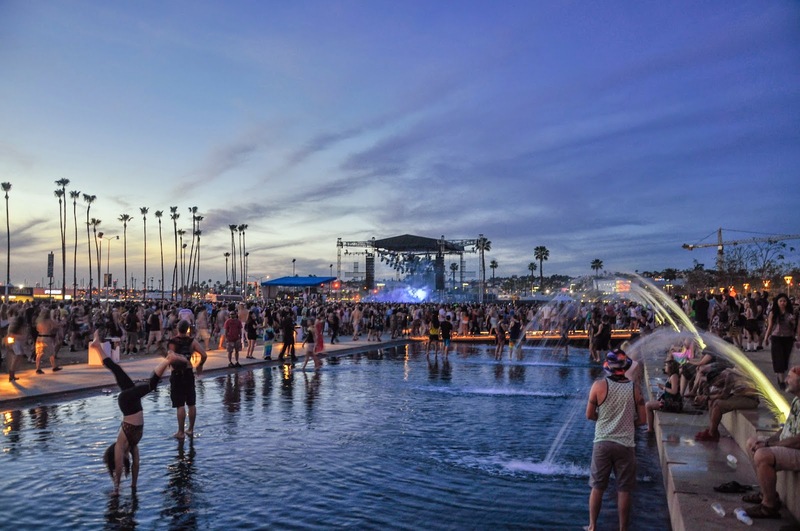 CRSSD definitely reached its goal to put on a more modest, laid-back, good vibes inducing electronic music festival. 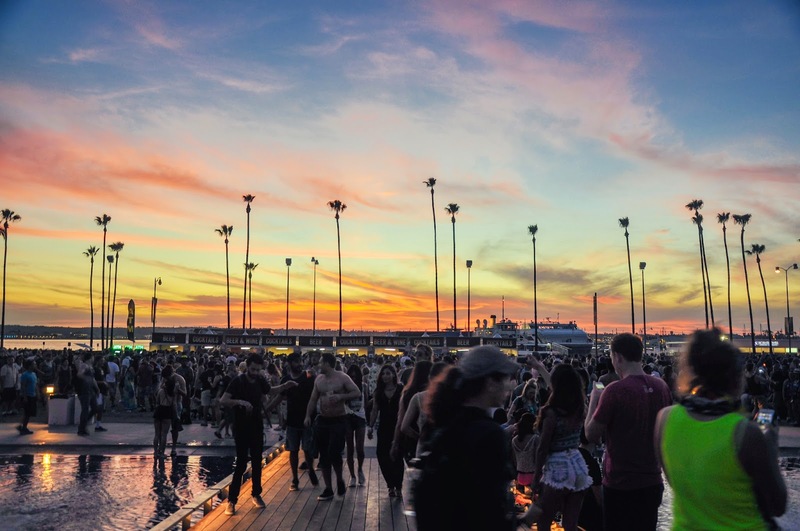 Agreed. 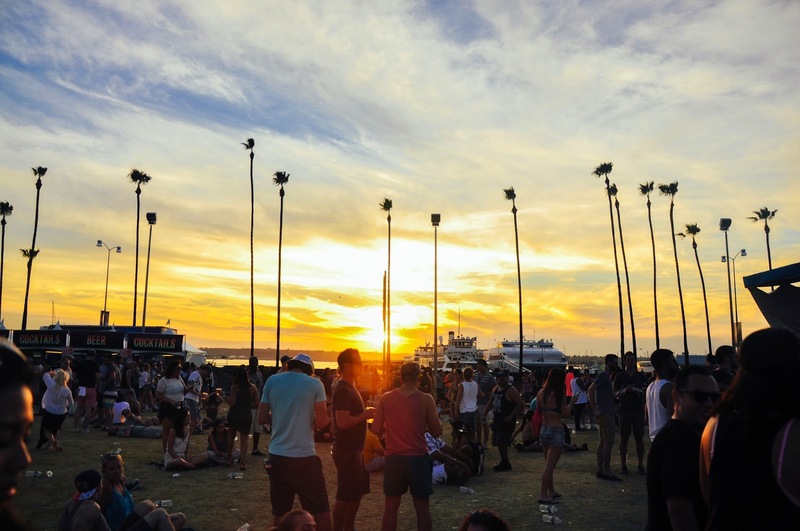 Good vibes all weekend!